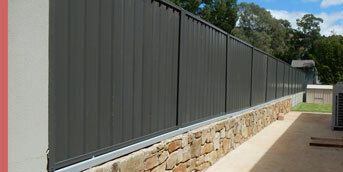 Whether you’re removing an existing tired old fence or installing a new one, we can supply and install a new metal quality Colorbond Good Neighbour, Post & Rail or Industrial type fence, with or without a concrete retaining wall or under fence plinth, lattice or slat tops, driveway or access gates to your requirements. 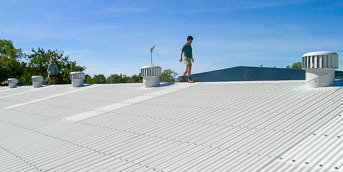 Roof ventilators, more commonly called “Whirly Gigs” can remove large amounts of hot or moist air trapped inside your ceiling space preventing your home or business from staying cool or keeping dry. Skylights bring the light of the day to internal and areas and come in a variety of types such as standard roofing profiles, natural light and tunnel systems or solar powered LEDs. 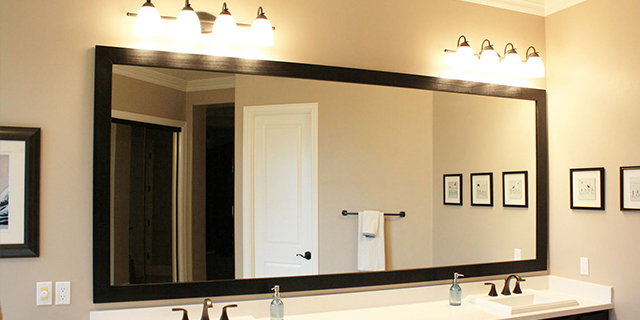 Mirrors and pictures safely hung where you want them. Item weight and wall types taken into account and the correct fixings supplied and used. Garden tidy ups, clotheslines & tumble dryers hung. 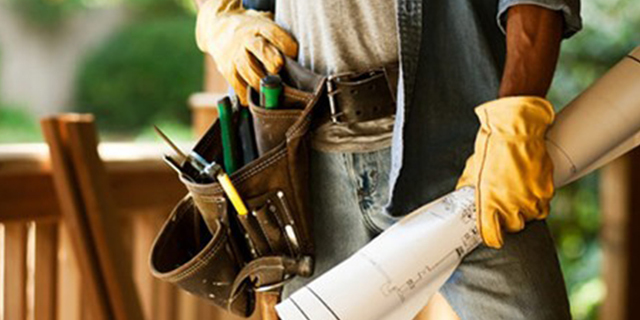 Basic concreting, roofing, guttering, downpipes & carpentry. Doggy doors installed, yards cleared, sheds, structures & kitchen demolition works. 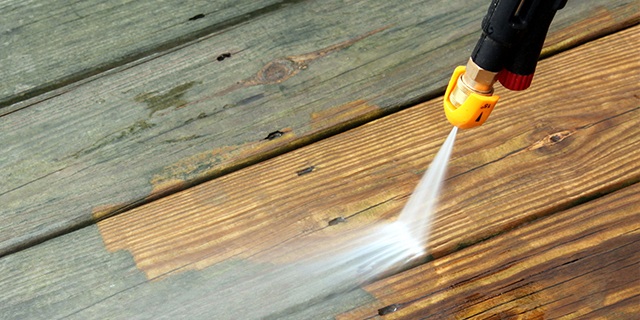 High pressure water blasting for driveways, paths, walls & any other surface that can be pressure cleaned. 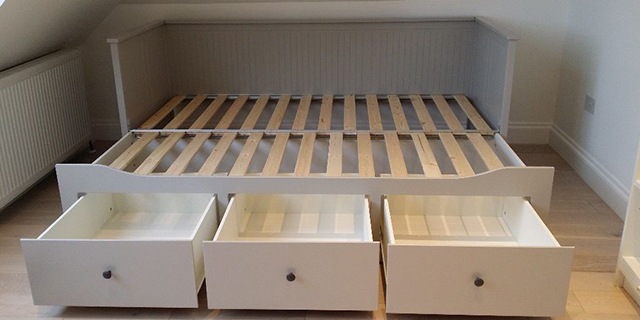 Especially good for house pre-sale tidy ups.